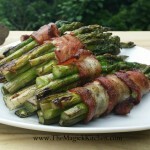 Grilled Bacon Wrapped Asparagus is a wonderful summer side dish! 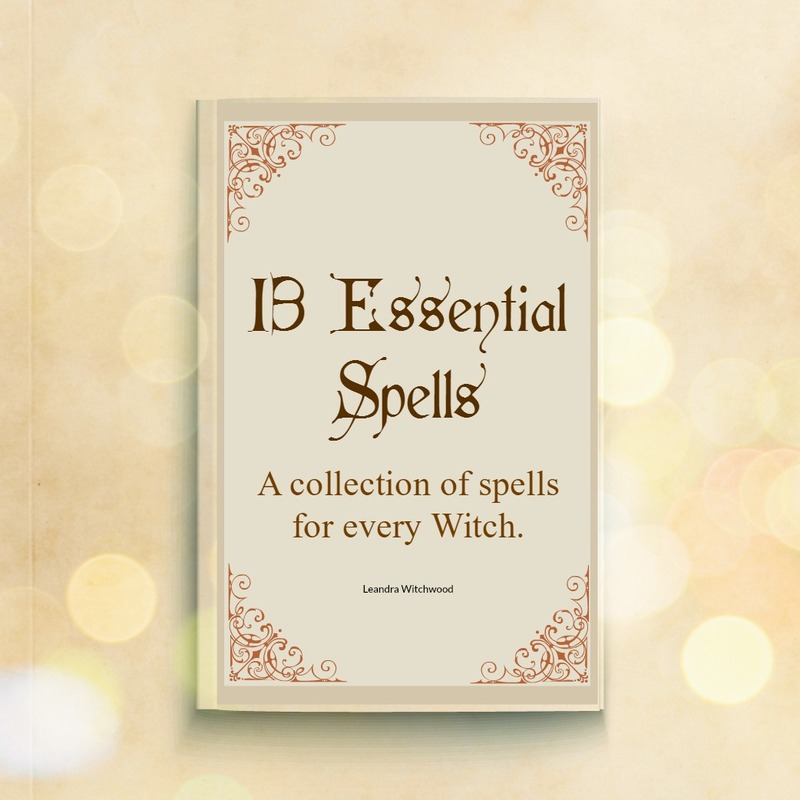 Each bundle is easy to make and grills up in no time!! Pair it with my Herb Grilled Chicken Tenders to make a great outdoor meal! This is a wonderful summer side dish! Each bundle is easy to make and grills up in no time!! Divide your spears into 12 equal bundles, and wrap with a slice of bacon. 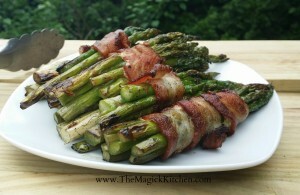 Grease your grill with a thin layer of avocado oil, and grill your asparagus bundles just until the bacon is crispy and the asparagus is slightly wilted.